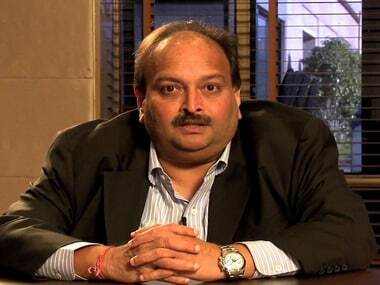 New Delhi: The extradition process against absconding diamond jeweller Mehul Choksi has begun in Antigua, official sources said on Wednesday. 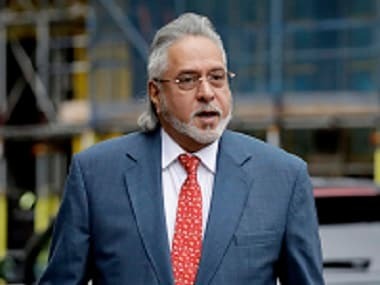 They said Indian investigative agencies like the Enforcement Directorate (ED) and the Central Bureau of Investigation (CBI) have sent across documents to authorities in Antigua to peruse and send back Choksi to India, accused in the $2 billion PNB fraud case along with his nephew Nirav Modi and others. 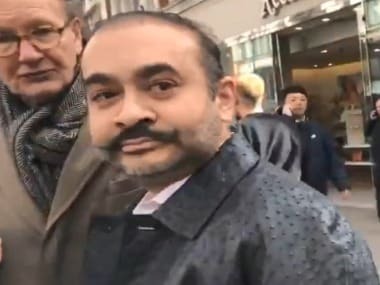 Nirav Modi was arrested by the London Police on Wednesday as part of a similar extradition request India sent against him to the UK authorities. “The extradition process against Choksi is on and we are hopeful of a positive response from the authorities of Antigua and Barbuda,” they said. “The legal processes are on, and the probe agencies are looking forward to the next intimation by the authorities of that country,” the official sources added. 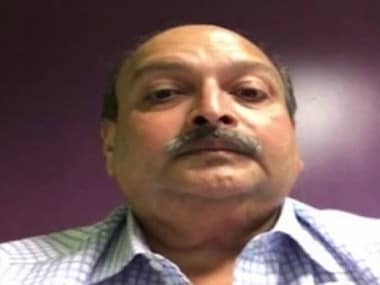 Choksi, who left India last year, is wanted by the CBI and the ED, which are probing the PNB fraud case, the biggest banking scam in the country.